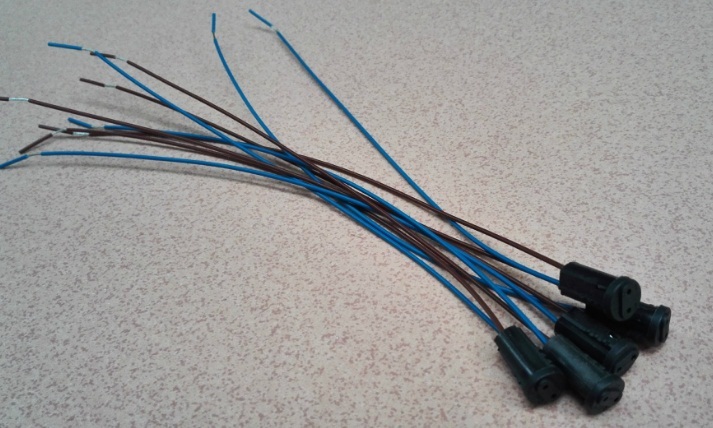 Silicone wave or teflon wire :2X15cmX0.5mm2. 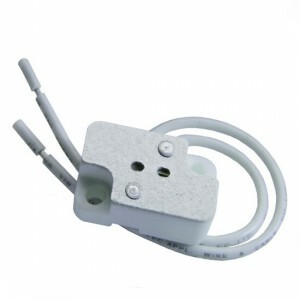 Halogen Mr16 socket with clip and Hickey, normally named halogen bulb socket, are applied to safe bulbs in ceiling lighting fitting and to provide a secure, trusted connection towards the electrical energy supply. JAMES make ceramice Mr16 socket with clip for higher temperature applications that consist of mostly Tungsten Halogens, Incandescent and HID bulb sorts. JAMES provides CE & UL certified halogen socket for many diverse product applications. Some of them consist of: interior and exterior building illumination, Stage, studio and film, store displays and large areas for general illumination. Running on 12 volts with a 75 watt maximum, these Mr16 socket with clip replace damaged light sockets in bullet fixtures, path lights, flood lights, and indoor lighting. 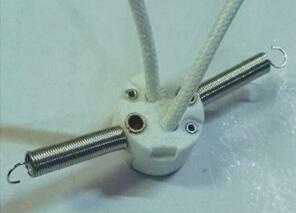 This universal ceramic Mr16 socket with clip fits any brand lighting fixture that receives an MR16 lamp. 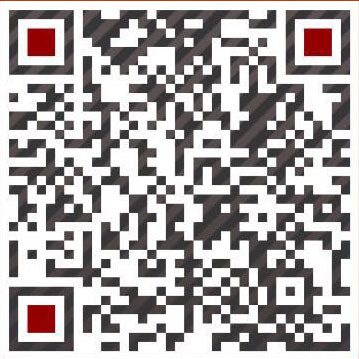 For bulk orders, please contact our lighting experts for discounted pricing and accurate lead time. 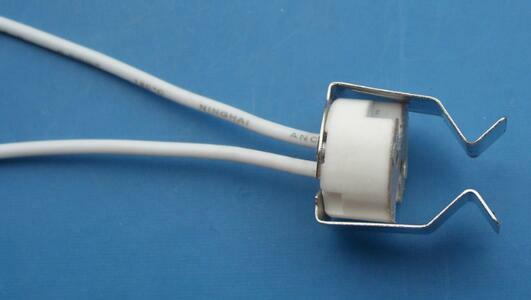 These mini Mr16 socket with clip are designed for G4, G6.35, GY6.35, GX5.3 base light bulbs. 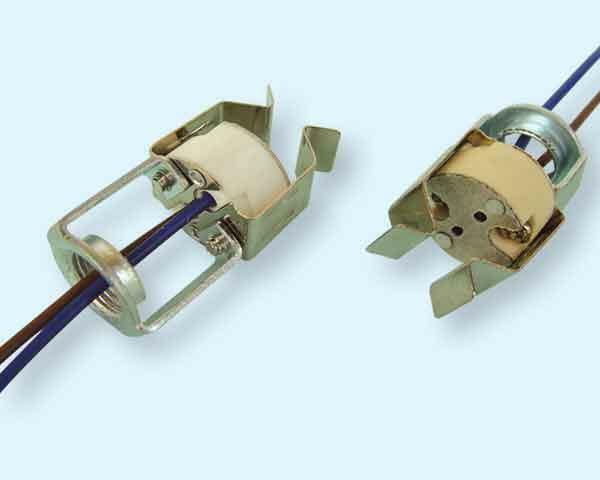 This connectors are made up of Metals Sheet, little Spring, and porcelain insulator, with Silicone Coper Wire. These Mr16 socket with clip are compatible with LED, CFL and Halogen bulbs. Our product is rated up to 250V and 100W, which will satisfy your various lighting demands.